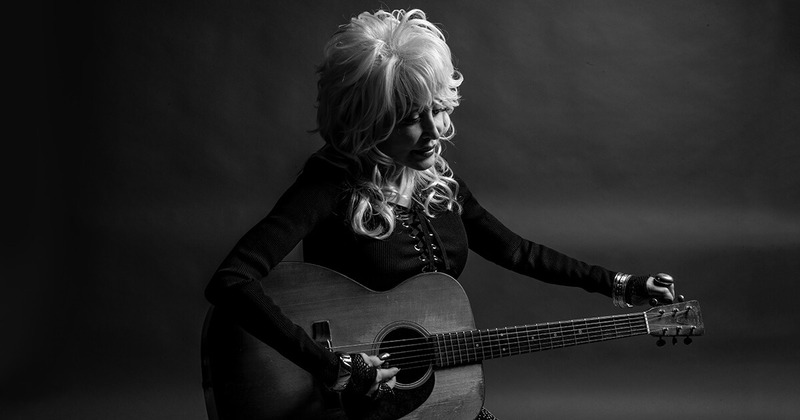 Eight-time Grammy® Winner Dolly Parton named 2019 MusiCares® Person of the Year at the Gala benefiting music people in need on Friday, Feb. 8, 2019. Eight-time GRAMMY® winner Dolly Parton received honors at the 2019 MusiCares® Person of the Year tribute on Friday, Feb. 8, 2019. Neil Portnow, President/CEO of MusiCares and the Recording Academy™ first made the announcement on September 4, 2018. Little Big Town hosted the event and those appearing included GRAMMY® winners Vince Gill, Don Henley, Kacey Musgraves, Willie Nelson, and Mavis Staples; and GRAMMY® nominee Linda Perry. Dolly also graced the stage along with Leon Bridges, Garth Brooks & Trisha Yearwood, Miley Cyrus, Lauren Daigle, Norah Jones, Shawn Mendes, Katy Perry, P!NK, Mark Ronson and Chris Stapleton. The star-studded list of performers also included Jennifer Nettles, Brandi Carlile, Margo Price, Yolanda Adams, Cam and Jon Batiste. Proceeds from the 29th annual benefit gala will provide essential support for MusiCares, a charity founded by the Recording Academy that ensures music people have a place to turn in times of financial, medical and personal need. The tribute was held at the Los Angeles Convention Center two nights prior to the 61st Annual GRAMMY Awards®. Parton is the first artist from the Nashville music community to be honored by MusiCares. She is being recognized as the 2019 MusiCares Person of the Year for her considerable creative accomplishments and her longtime support of a number of causes through her Dollywood Foundation, including the Imagination Library, which, since 1996, has provided more than 100 million books to children from birth to five years of age in the United States, Canada, Australia, and the U.K. The MusiCares Person of the Year tribute ceremony is one of the most prestigious events held during GRAMMY Week. The Person of the Year gala will begin with a reception and silent auction offering an exclusive and unparalleled selection of luxury items, VIP experiences and one-of-a-kind celebrity memorabilia for bidding guests. The reception and silent auction will be followed by a gala dinner sponsored by AEG; a live auction; a tribute concert featuring renowned musicians and other artists; and the award presentation. The celebration culminates with the 61st Annual GRAMMY Awards at STAPLES Center in Los Angeles on Sunday, Feb. 10, 2019. The telecast will be broadcast live on the CBS Television Network at 8 p.m. ET/5 p.m. PT. Established in 1989 by the Recording Academy, MusiCares offers health and human services and programs to members of the music community, including emergency financial assistance for basic living expenses such as rent, utilities, and car payments; medical expenses, including doctor, dentist and hospital bills; and treatment for HIV/AIDS, Parkinson’s disease, Alzheimer’s disease, hepatitis C and other critical illnesses. MusiCares offers nationwide educational workshops covering a variety of subjects, including financial, legal, medical, and substance abuse issues, and programs in collaboration with health care professionals that provide services such as flu shots, hearing tests and medical/dental screenings. MusiCares provides access to addiction recovery treatment and sober living resources for members of the music community. Staffed by qualified chemical dependency and intervention specialists, MusiCares offers Safe Harbor Room® support, sponsored in part by the Bohemian Foundation, to provide a network to those in recovery while they are participating in the production of televised music shows and other major music events. MusiCares holds weekly addiction support groups for people to discuss how to best cope with the issues surrounding the recovery process. UPDATE: GRAMMY Museum® Town Hall Program with Dolly Parton exclusively livestreamed on Billboard’s Facebook Page, Monday, Feb. 4 from 5–6 p.m. PT. Dolly will discuss stories and the history behind these costumes at the Museum’s Clive Davis Theater as part of an exclusive Town Hall Program to be livestreamed on Billboard’s Facebook Page. 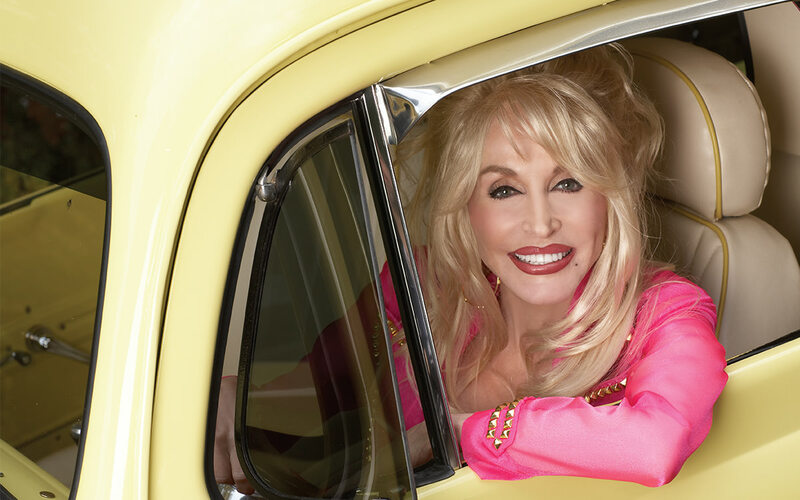 Eight-time GRAMMY® winner, Recording Academy Lifetime Achievement Award recipient, and Oscar-nominated artist Dolly Parton has been widely renowned as not just a music legend, but a fashion icon. To showcase iconic costumes and pieces from her personal archive, the GRAMMY Museum® proudly presents Diamond In A Rhinestone World: The Costumes Of Dolly Parton presented by City National Bank, which will be the first exhibit Parton has had in the United States outside of her Tennessee theme park Dollywood. The exhibit will open on Feb. 4, when Parton will discuss stories and the history behind these costumes at the Museum’s Clive Davis Theater as part of an exclusive Town Hall Program. The exhibit opens to the public on Feb. 5 and will run through March 17. Additionally, Parton will be honored at the 2019 MusiCares® Person of the Year tribute on Friday, Feb. 8. The tribute will be held at the Los Angeles Convention Center two nights prior to the 61st Annual GRAMMY Awards®. Diamond In A Rhinestone World: The Costumes Of Dolly Parton will offer a retrospective of Parton’s career and most iconic fashion moments. The exhibit will also feature Videri canvasses now at the Museum, making the GRAMMY Museum the first in the world to showcase this technology in a gallery setting. This exhibit captures the spirit of Parton through some of her most cherished outfits, which include costumes from her most memorable album covers, music videos, and live performances.